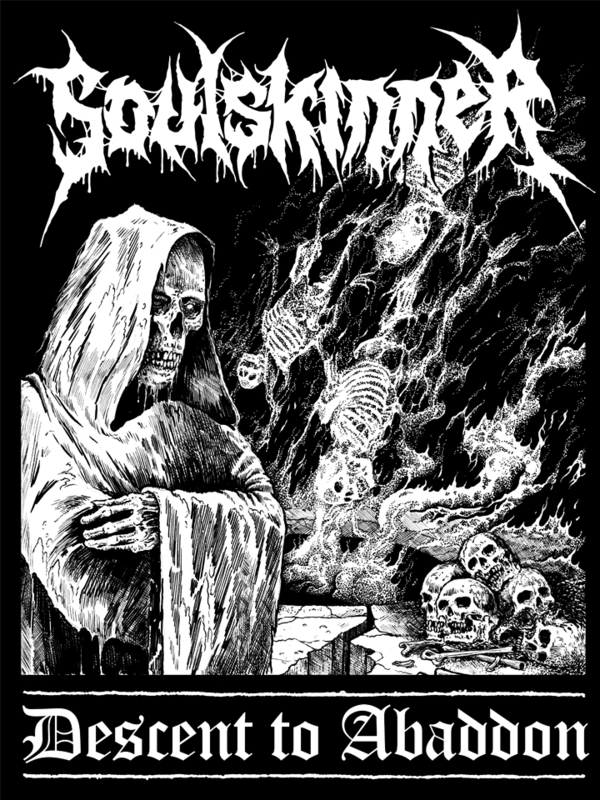 Illustration for SOULSKINNER (Greece) in support of their new album on Xtreem Records (Spain). The artwork is unintentionally reminiscent of Ed Repka’s “Leprosy” album cover. 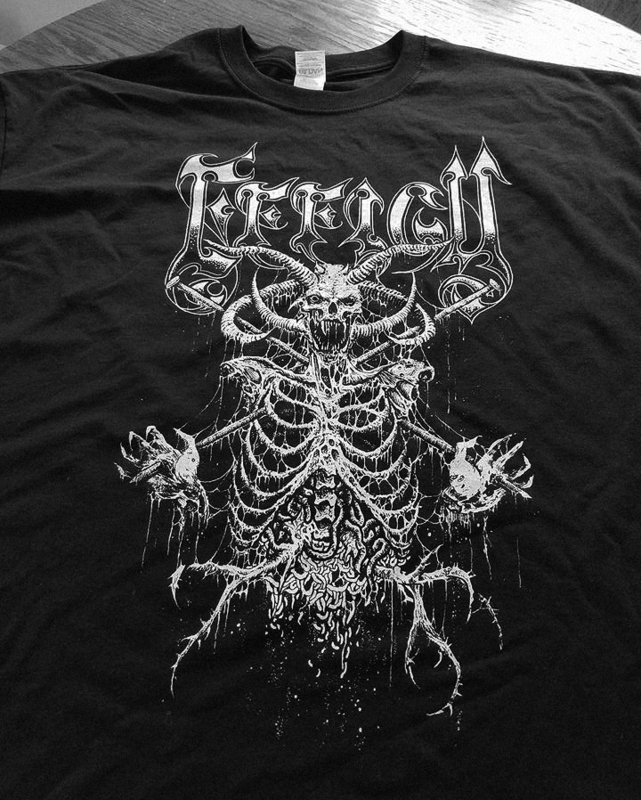 Whatever the case, don’t miss out on this exemplary death metal album! Illustration for NEKRST Fanzine (Serbia).